Barely a week goes by these days without a media headline telling us that antibiotic resistant “superbugs” have become one of the world’s most pressing health concerns. Declaring that we stand on the threshold of the post-antibiotic era, such news stories try to frighten us into believing that, by the middle of this century, superbugs could be killing millions of people every year. Notably, however, whenever the question is raised as to what alternative approaches might be available for controlling infections, no mention whatsoever is made of the key roles played by essential micronutrients in the proper functioning of the immune system. Contrary to the impression given to us by the media, the truth is that nutrition, immunity and infection are all closely related. For example, malnourished persons suffer from immune dysfunction, which inevitably predisposes them to infections. 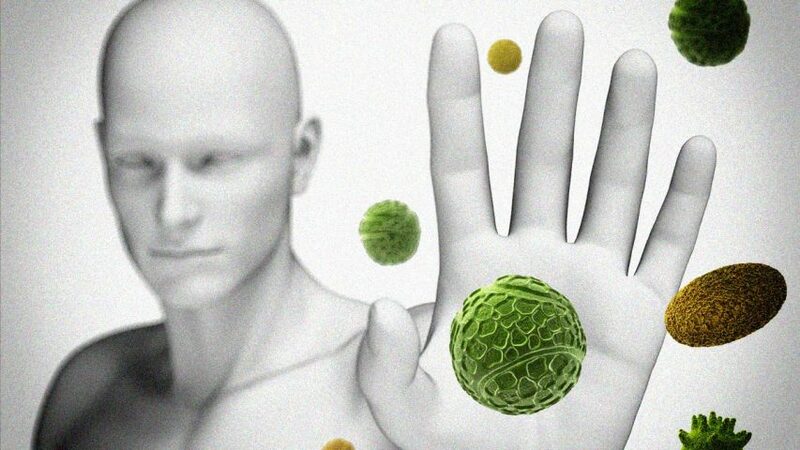 Conversely, micronutrient supplementation can enhance immune function and suppress infection. Regrettably, even many doctors do not yet fully appreciate the extent to which micronutrients support all the critical steps for mounting an effective immune response to infections. These steps include non-specific defense components such as the synthesis of interferon and function of phagocytic cells; the protective anti-microbial barriers created by the skin, mucus membranes, tears, saliva and gastric juice etc; and the production of antibodies and optimization of cell-mediated immunity. In this respect, it is well established that micronutrients such as vitamin C, vitamin A and B vitamins, as well as trace elements including iron, zinc, selenium, copper and others, are essential for optimizing white blood cell production and immune function. It is also known that no single nutrient alone can ensure optimum health and that, instead, a complete spectrum of micronutrients is needed to synergistically support the immune system and enable it to function properly. 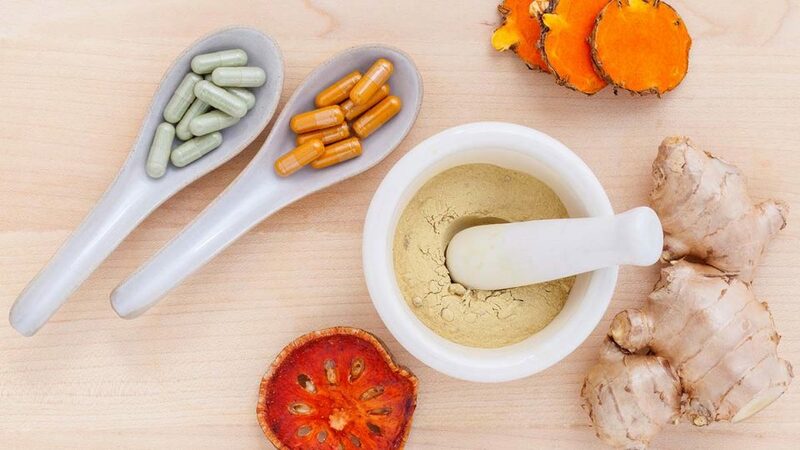 This is the approach promoted by Cellular Medicine, which focuses on nutrient synergy for optimizing cellular metabolism and restoring its balance. Research conducted at the Dr. Rath Research Institute under the direction of Dr. Aleksandra Niedzwiecki has shown that the nutrient synergy approach is more effective than single nutrients, or their random combination, in addressing specific physiological tasks such as improving the synthesis and functioning of infection-fighting blood cells and stopping infectious agents from spreading. Thus, utilizing this approach can provide effective health solutions through improving the general immunity of the body and supporting its physiological functioning. Ultimately, media scare stories about the declining effectiveness of antibiotics are simply designed to frighten us into believing that patented drugs, designed and produced by the pharmaceutical industry, are the only possible solution for the control of infections. In fact, it is precisely these types of news stories that have helped create the problem of global pharmaceutical dependency in the first place and, as a result, have turned the Pharma Cartel into a trillion-dollar-a-year industry. But by reading this article and, most importantly, sharing it with others, you can play your part in freeing the people of the world from pharma-dependency and laying the foundations for a new healthcare system based upon nutritional and Cellular Medicine approaches.